There’s been a lot of talk about gratitude in recent years. As a concept, gratitude is a thankful appreciation for what a person receives – it’s a way to acknowledge goodness in your life. Practising gratitude helps you connect to something beyond yourself as an individual, be it other people, nature or even a higher power. 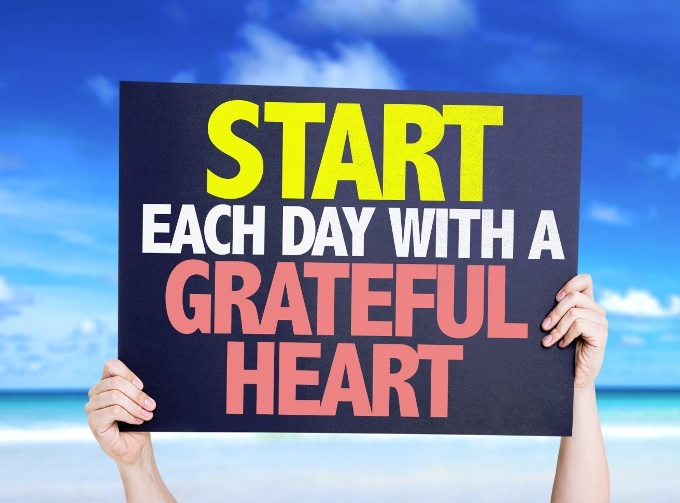 The field of positive psychology makes a strong link between gratitude and greater happiness. Numerous scientific research studies have been carried out to show that practising gratitude regularly helps you feel more positive emotions, acknowledge and relish the good experiences that you have, improve your physical and mental health, deal with adversity and build stronger relationships. Other benefits include better sleep, increased self-esteem and a more empathetic (and less aggressive) attitude. It’s a positive mental state that grows stronger with use. Gratitude can be expressed in many ways. Applied to the past, it’s about retrieving positive memories and being thankful for the good things that have happened. In the present, practising gratitude means not taking one’s good fortune for granted, while keeping a hopeful and optimistic attitude for the future. It’s a quality that can be practised and cultivated further. Create a daily calendar that you update every day. Make it a habit to write down at least one positive thing that happened during the day. At the end of the year, read through your journal and be proud of all the good things in the past year. 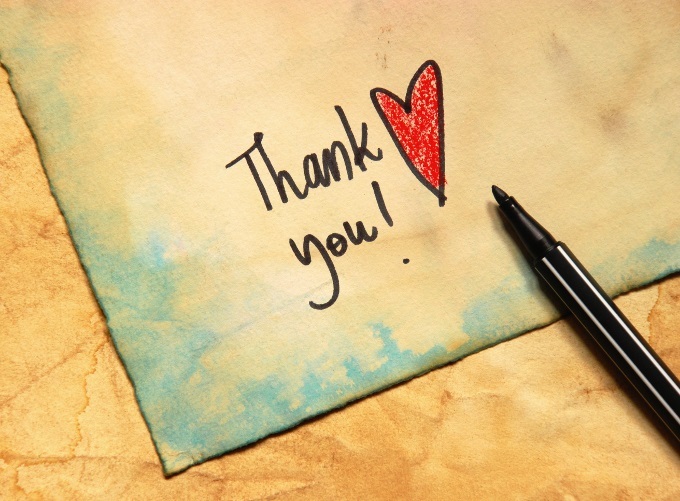 Nurture your relationship with someone special by writing them a letter that expresses your appreciation and gratitude for the positive impact they’ve had on your life. Deliver it in person if you can and read it out loud. Why not make a habit of writing a gratitude letter every month, and don’t forget to send one to yourself now and again. When you’re outside, take a moment to stop and stare in wonder at the world around you. Lift your head to the sky and simply give thanks to the universe for having created the sky and clouds, the sun and rain, the trees and flowers, the season you’re currently in etc. Feel nature’s incredible presence all around you. If you are religious, you could incorporate an element of prayer. It’s all too easy to go through life unaware of the little things. Make a point of noticing the shop assistant, the waitress, the postman, the petrol station attendant etc. Thank them individually for what they do for you – it will make their day, and leave you with a smile on your face. Don’t forget your nearest and dearest: small gestures such as feeding the cat or making a cup of tea should not be taken for granted. Find a place to sit quietly and undisturbed and focus on the present moment without judgment or agenda. Observe nothing but your breath and simply let yourself ‘be’. Even a few minutes at a time will have a big impact on your mental wellbeing.